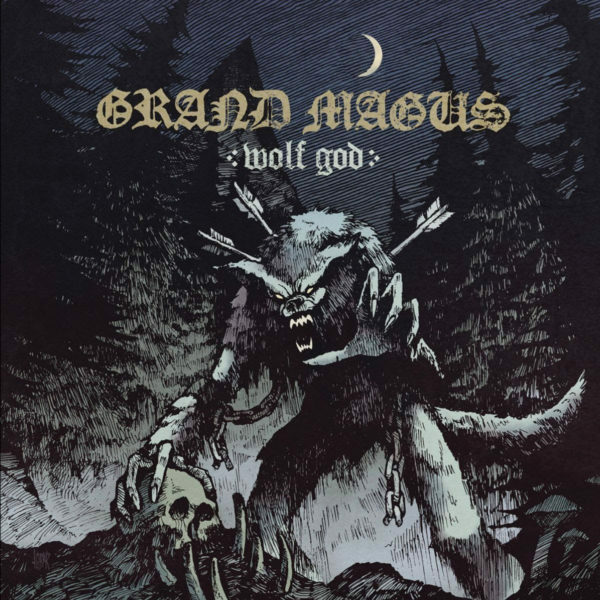 Swedish riff lords GRAND MAGUS are set to release their new studio album Wolf God on April 19th through Nuclear Blast. Today, the trio has released the second single from the album, the anthemic track,’Brother Of The Storm‘. Wolf God majestically rises over the Heavy Metal scene, aided by those classic soaring riffs that we have come to expect from the band. 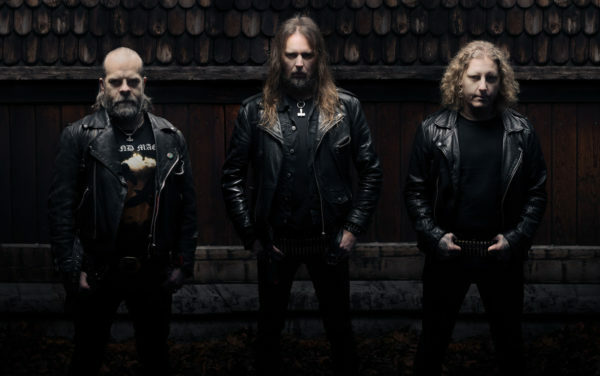 The signature groove and heaviness that featured on the album’s predecessor can also be found on the new ninth studio album, which once again provides a fitting home for a number of future classics. This stunning new cover artwork was created by acclaimed artist, Anthony Roberts which you can see below. 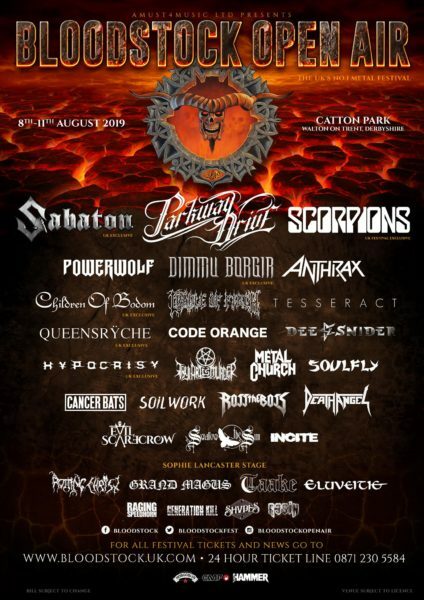 Grand Magus will be taking to the stage at this year’s Bloodstock Open Air Festival alongside a plethora of bands (see below). For tickets, please click here.